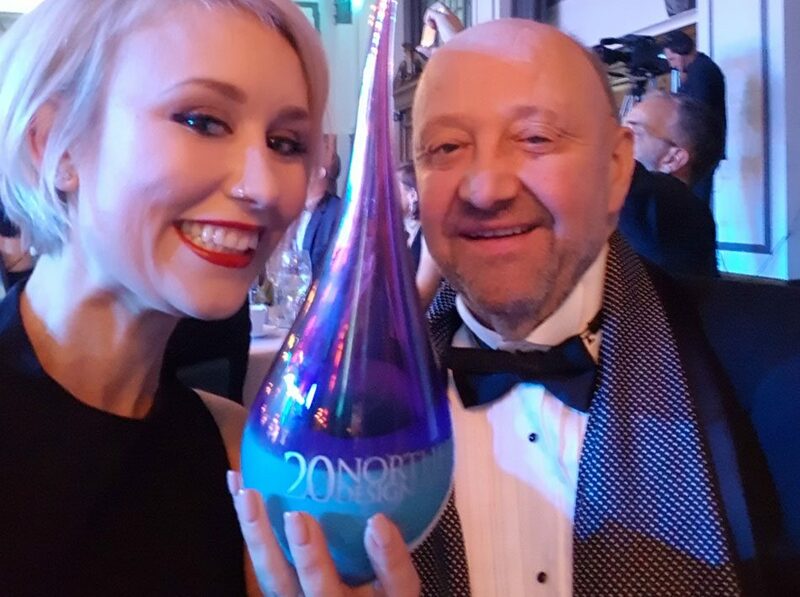 Northern Design Awards 2018 Winners! 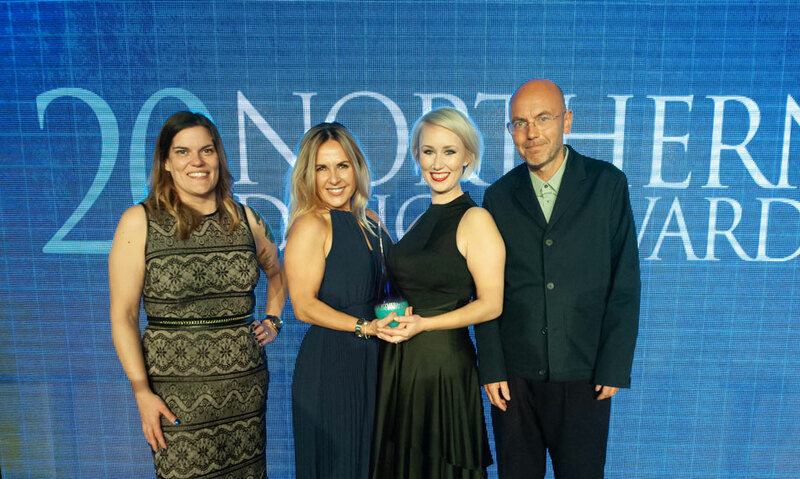 Nominated for three categories, we attended the prestigious Principal hotel in Manchester for the annual Northern Design Awards this November. 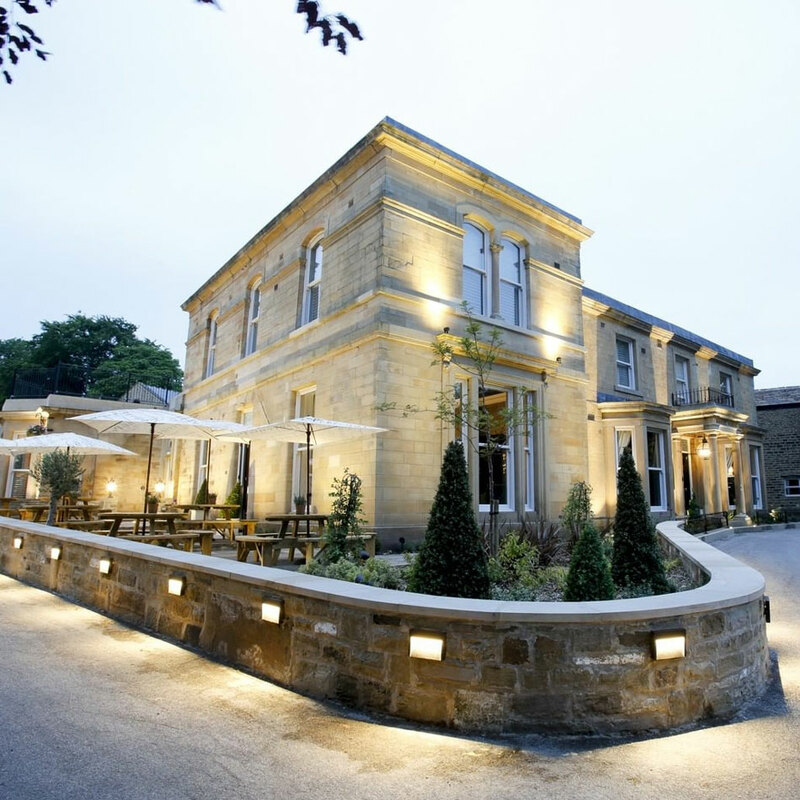 We were delighted that our work was recognised, picking up the award for Best Hotel Interior Design for Manor House, Lindley. Showing that it is not all about what is happening south of the Watford gap, the northern design awards, judged by the best in the business, showcased northern talent with hundreds of the North’s leading designers, architects and developers assembling to have their achievements marked at the sixteenth annual gala dinner awards evening. Our sister company Robinson Property Services undertook all building, mechanical & electrical and property development works on the Manor House, transforming it from a derelict and decaying shell to the award-winning 5 star hotel it now is. “It was great to work with a fantastic client who comes from a design background herself, Sara Walters had a clear vision of what she wanted aesthetics wise and fully embraced bold design choices. The overriding brief was to create a glamorous but inviting and timeless interior. It was important to celebrate the original period features of this historic building whilst marrying the interior architecture with a fresh and contemporary twist. We wanted to bring the new and old together so as not to neglect the building’s original charm. We were influenced by the uber stylish decade of the 1920s installing decorative art-deco style lighting and art-deco design accents in the Clocktower Bar. We also used a recurrent theme of blousy but dramatic florals throughout the hotel, not too feminine we opted for large-scale digital prints, always sat against dark inky backdrops. Conscious that we needed to unite the different areas of the property whilst also allowing the individual spaces to have their own identity. We were careful about our choice of materials specifying luxury hand blown glass lighting, bespoke hand painted wall-coverings and handcrafted furniture and joinery. A frequent traveller to China the client was also keen to include a subtle nod to Asian influences which works perfectly with the dark colour schemes, keeping the interiors modern and interesting. We wanted to create a lasting impression on all those who visit. It was a fantastic project to be part of and we are really proud of the final outcome. The award was the icing on the cake for us and a nice acknowledgement”. “It was great that Robinson King could work on the joinery, design and interior design in partnership with our sister company Robinson Property services. This meant we were able to work as a collaborative team allowing all trades to be managed in-house. We employed considered techniques to make sure the true character of the building was retained. 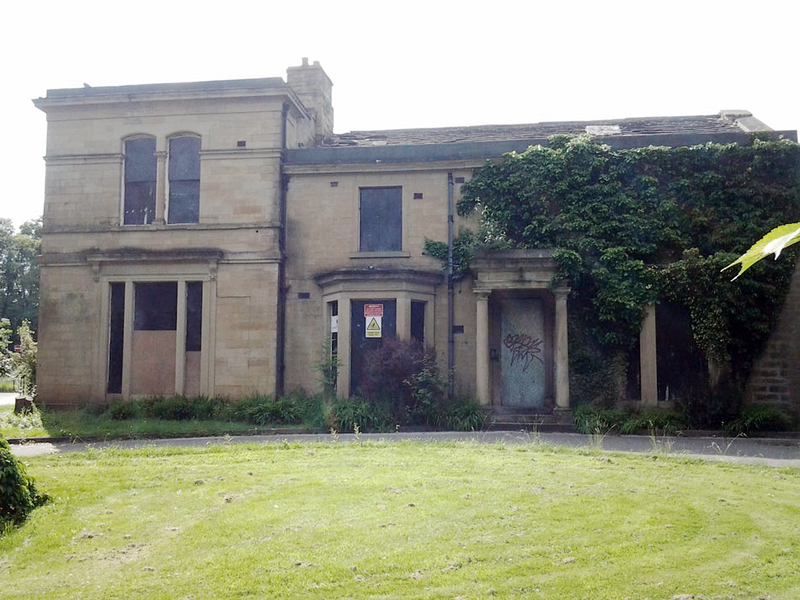 We were sympathetic to the original building’s period features in all new building and extension works. This award is a big pat on the back for every single person involved in the project, from the electricians to the bricklayers to the site manager. We had a great team and though it was a long, and at times challenging project I think the finished building speaks for itself”. 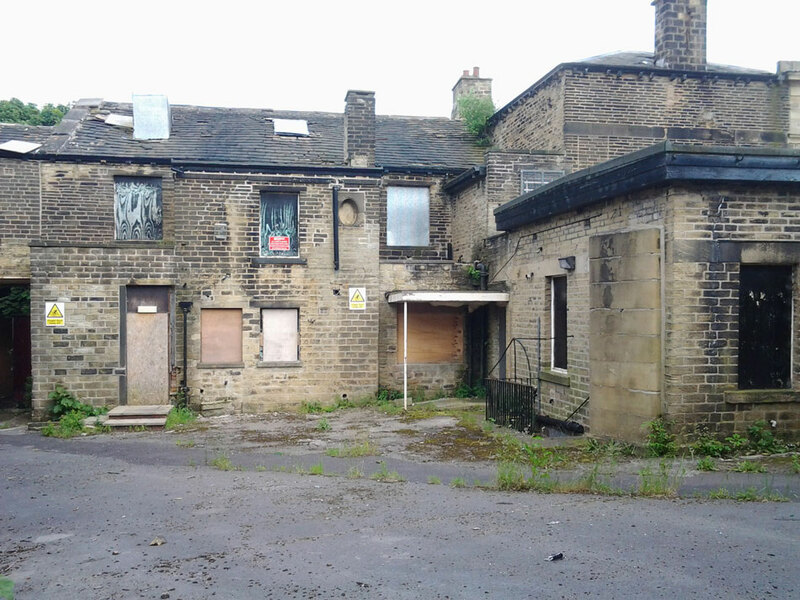 This project is a great addition the local area, due to the owner’s foresight, investment and the hard work of all those involved, together we have been able to bring back to life this imposing Grade 2 listed building, providing Huddersfield with a multi award-winning hotel and wedding venue. 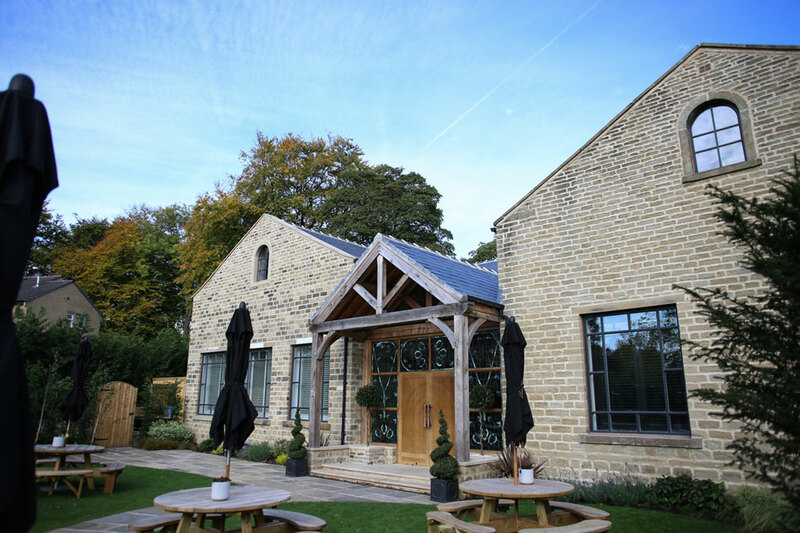 Find out more about the Manor House build and our other completed works on our projects page.